Travelling with Sev and Lily is the best thing, getting to explore and adventure new places and much loved ones too. Last year we visited Saunton Sands and we couldn't wait to go back for a dog holiday to Saunton Beach Villas. 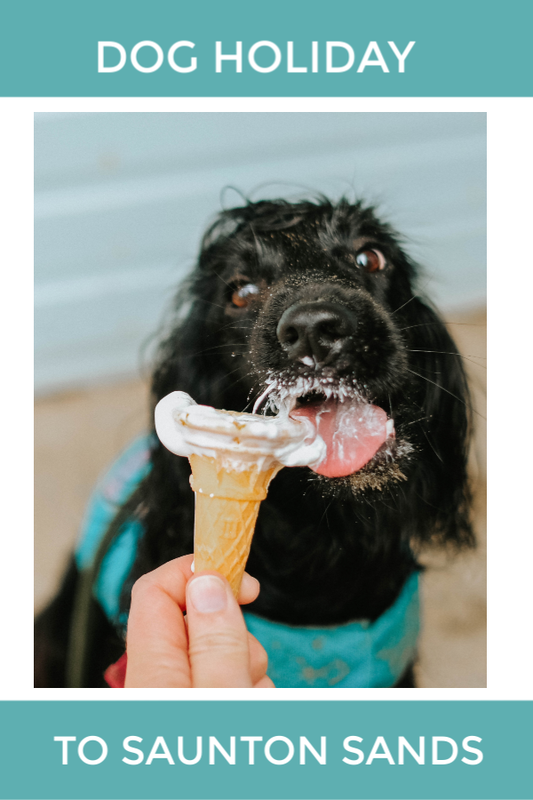 The beach is long and sandy, dog friendly all year round and the villas are a short distance for the beach, perfect for a soggy beach trip with dogs. Having visited so many gorgeous dog friendly places to stay, we know what we like and how to make the best of the trips. 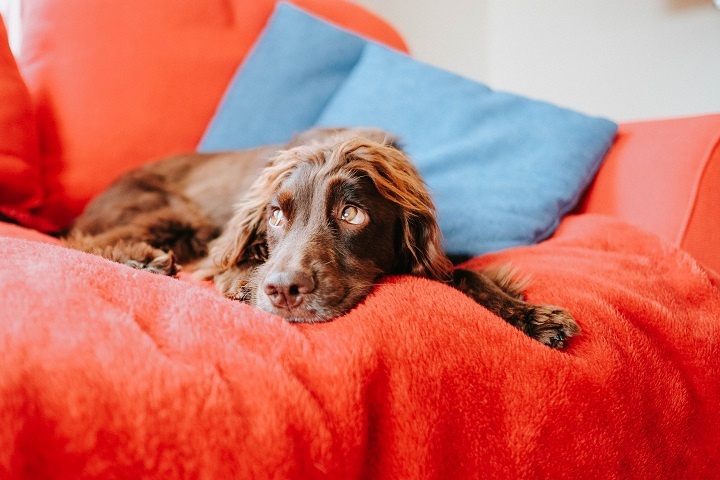 Luxury dog friendly hotels are the perfect treat, feeling spoilt for human and hound, but self catering is the best for a relaxed holiday with friends and pooches to join. 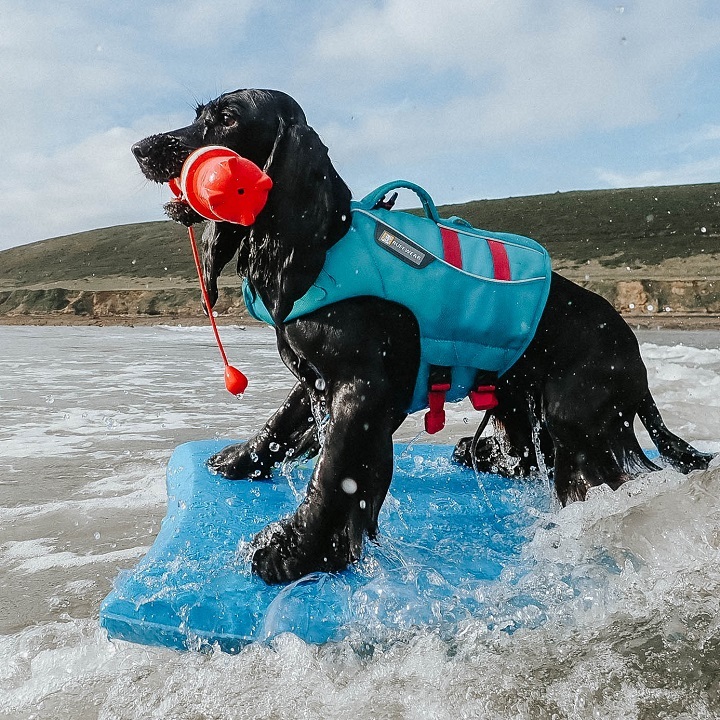 Saunton Beach Villas are self catering lodges right on the beach, or off the main beach car park, that are so dog friendly. Great for surf holidays, with friends or family or just a little staycation with the dog too. Saunton beach is perfect for dogs any time of year, but as most seaside trips Autumn and Winter is always a favourite. Wrapping up warm, hot chocolates down by the sea front and an evening with pizza and wine while the dogs pick a chew from their Devil Dood Deli box. The beaches are quieter but it's still just as fun for the dogs to sniff and run, while prices can be cheaper and if you're looking to visit other near by beaches the dog ban won't be in effect either. 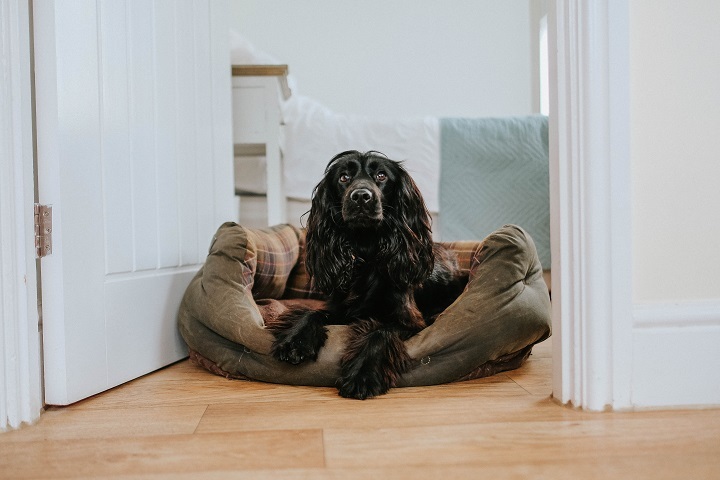 This dog holiday to Saunton beach villas was super laid back for us, enjoying the beach as well as wandering through near by towns to explore. 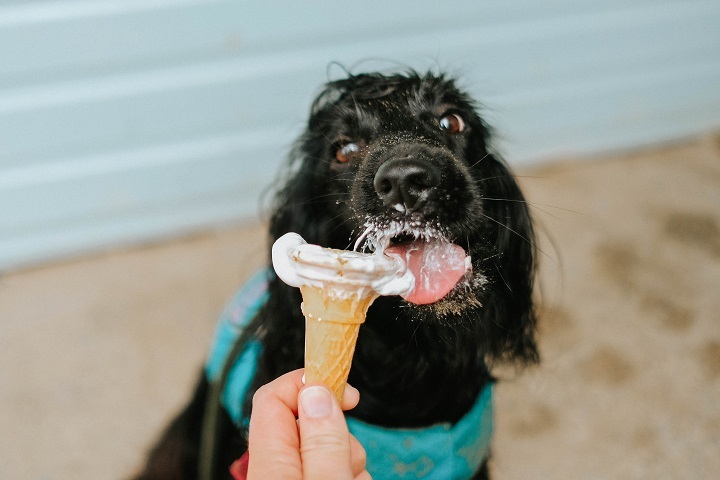 Enjoying the amenities of the beach villas and cooking breakfast and dinner most days, but of course stopping for (doggy) ice cream along the way. When on holiday the dogs still eat Butternut Box (AD), the frozen packs last most journeys in the cool box and then stay fresh in the fridge for a short trip too. You can see more about Butternut Box on our instagram page highlights. So much swimming was had, and we even joined the dogs in the water too. Lily loved jumping on the body board again, and all just enjoyed our time together as a fur family after a busy Summer of work for us all. 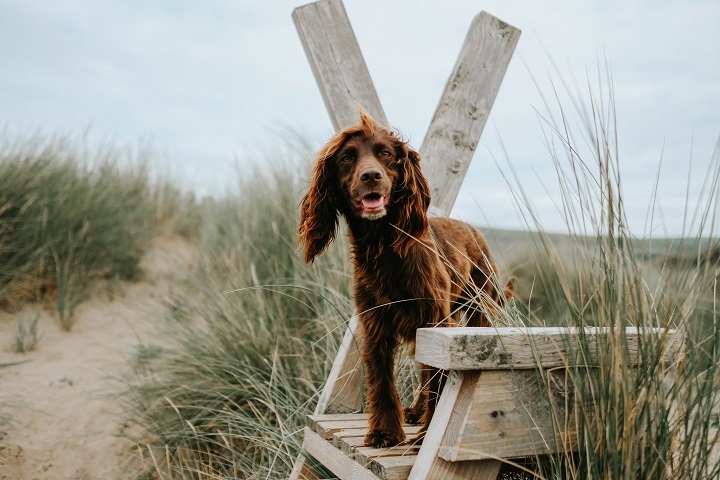 Although a dog holiday to Saunton Beach Villas is simple, it's perfect from what both human and hounds need. Spending time together and having a base that is truly dog friendly. Like what you see? Pin to save!